This silky cream removes dullness, smooths the eye contour, removes dark circles, and clears away puffiness. 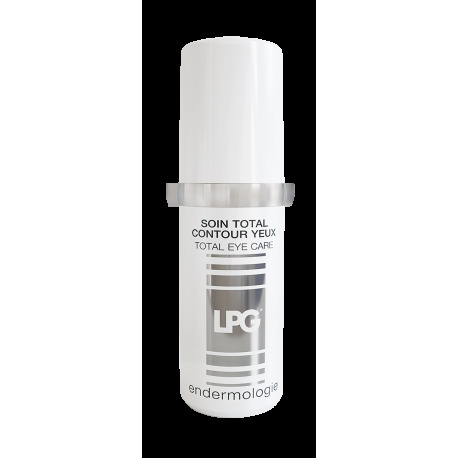 Wrinkles and fine lines are reduced thanks to the exclusive LPG® Anti-aging Complex which contains hyaluronic acid and works effectively on the synthesis of collagen and elastin, and prevents their breakdown. 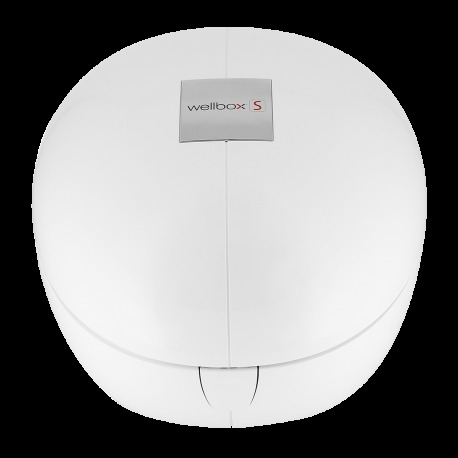 It enables restoration of the key substances that ensure a youthful look and skin firmness.